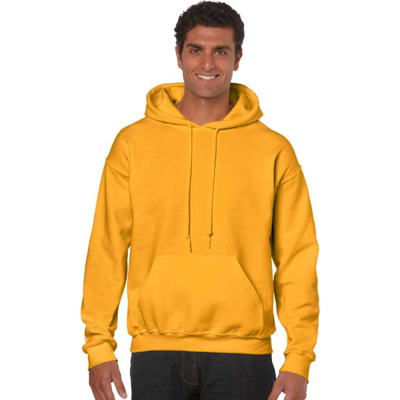 You might not be an official judge, but when you wear one of our Bernese Mountain Dog Sweatshirts you'll be casting your vote for the best dog breed of all time. 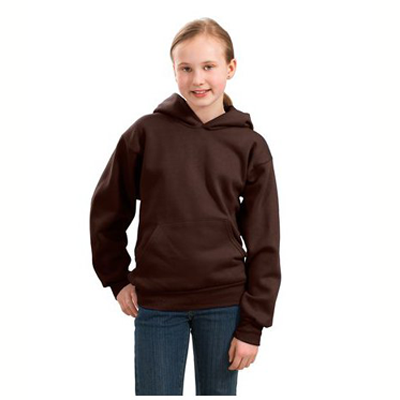 Our Bernese Mountain Dog Sweatshirts are popular thanks to their athletic looking 5 x 8 inch design. 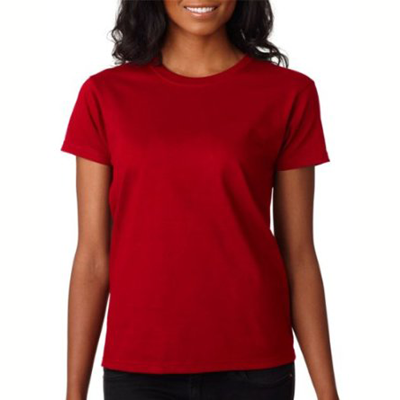 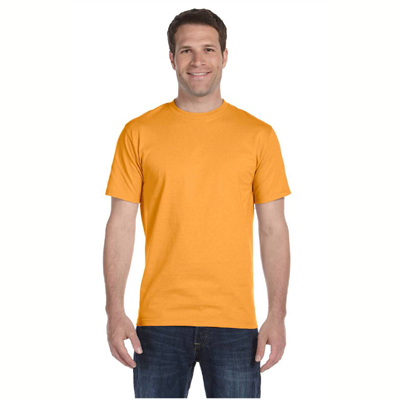 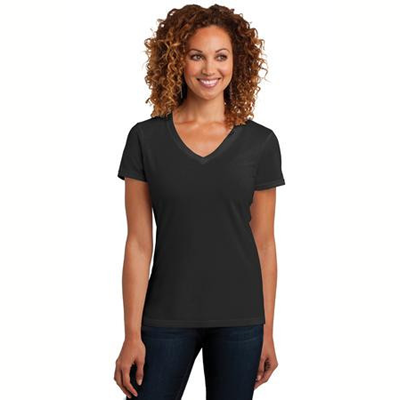 This Bernese Mountain Dog T-Shirt has a sporty feel to it that will make it a stylish and casual outfit when paired with jeans or khaki's. 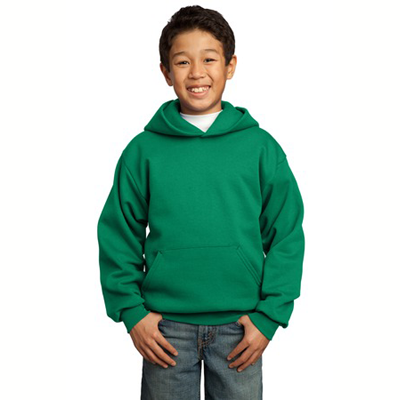 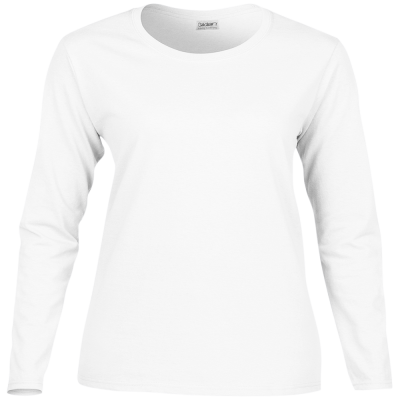 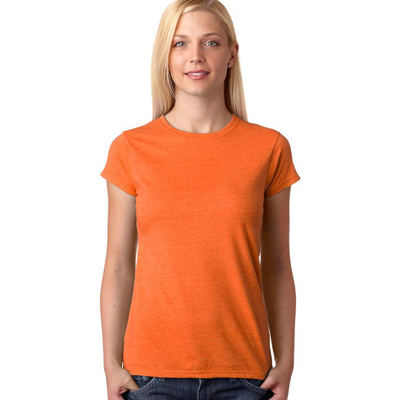 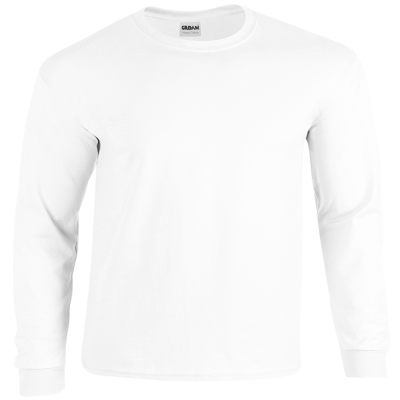 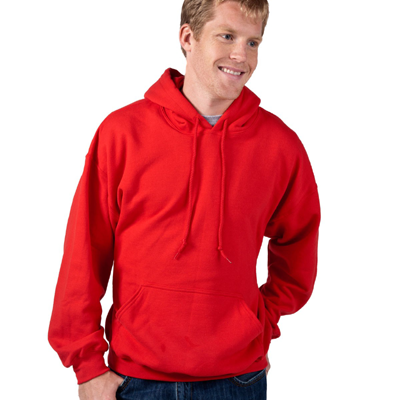 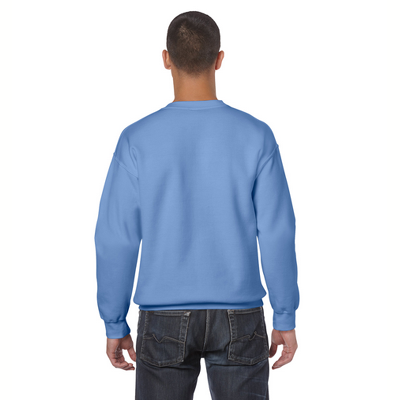 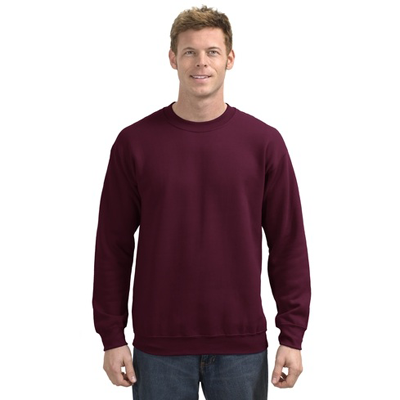 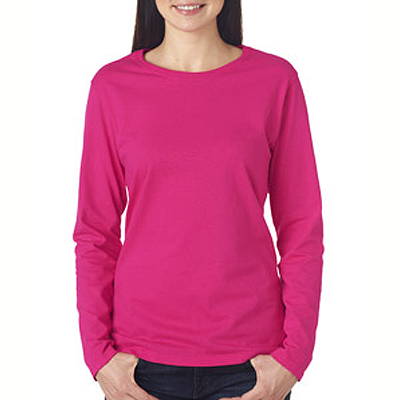 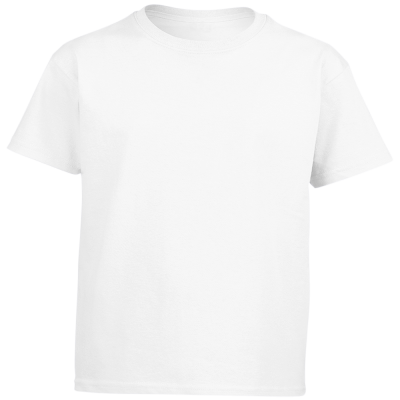 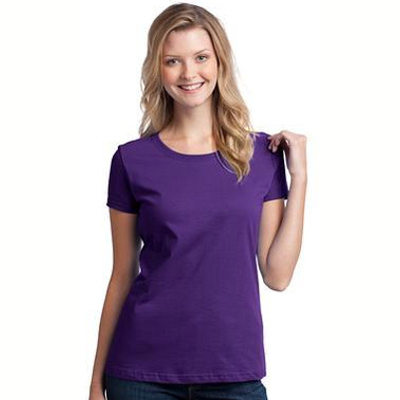 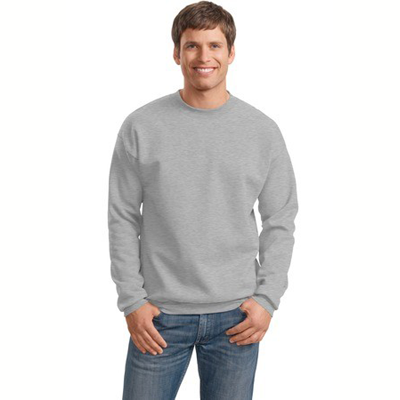 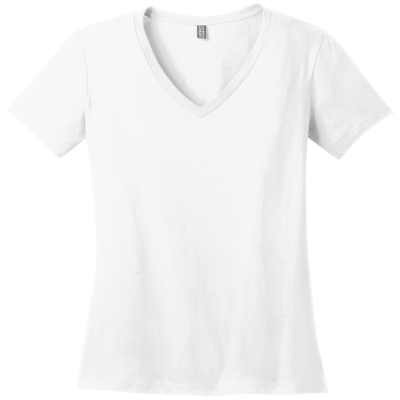 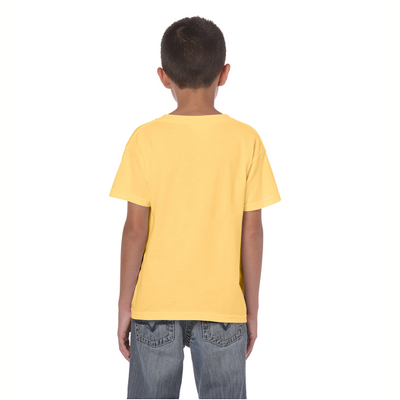 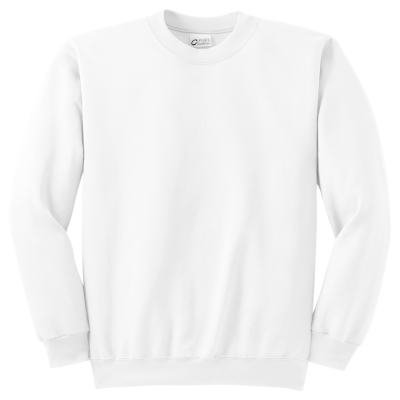 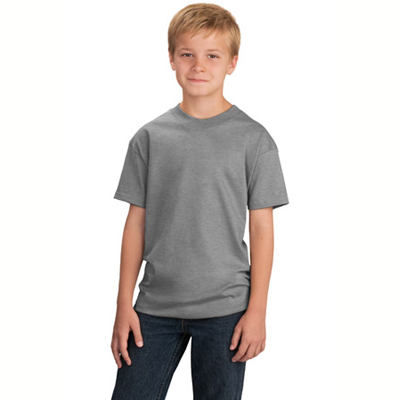 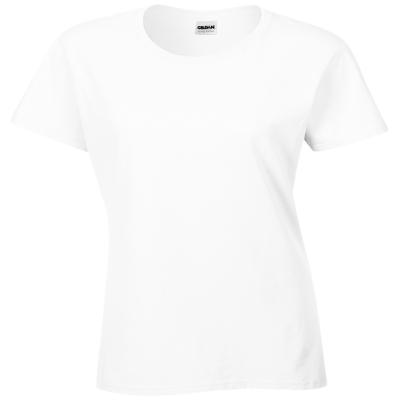 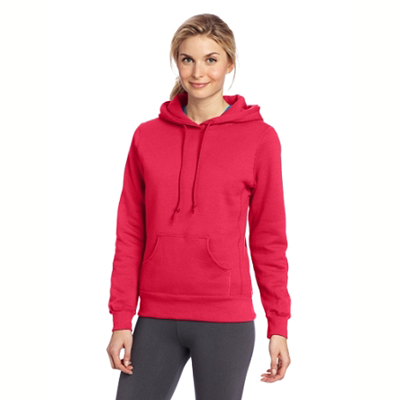 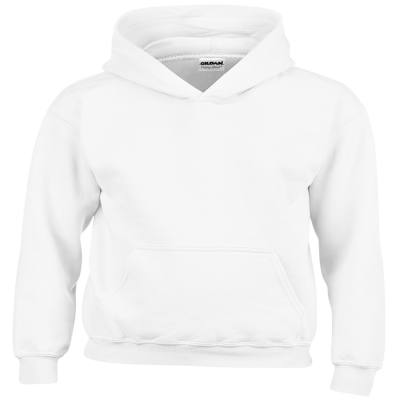 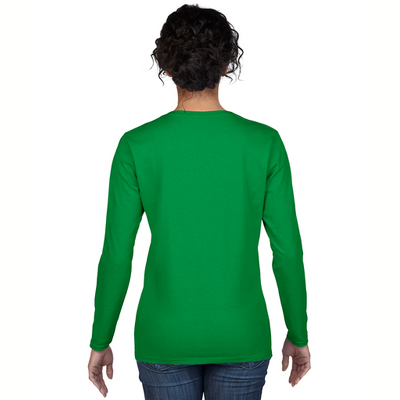 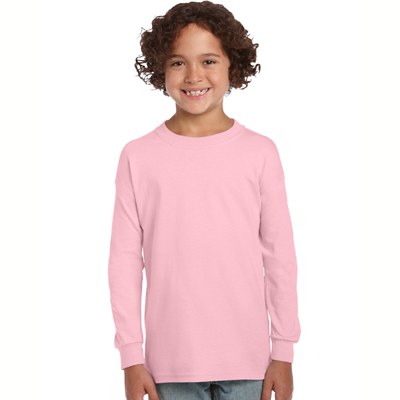 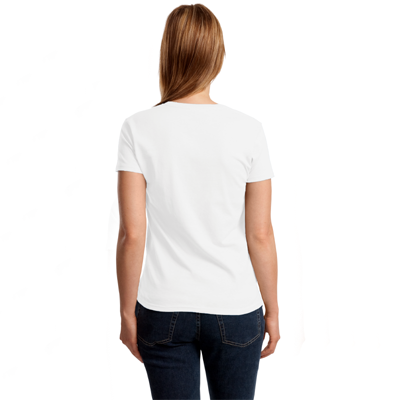 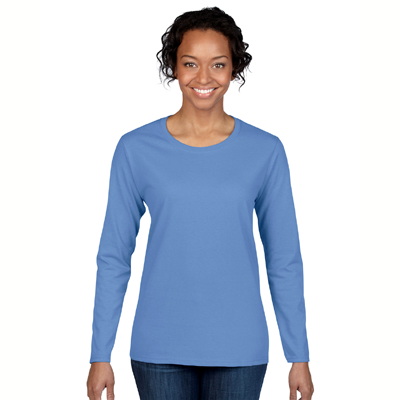 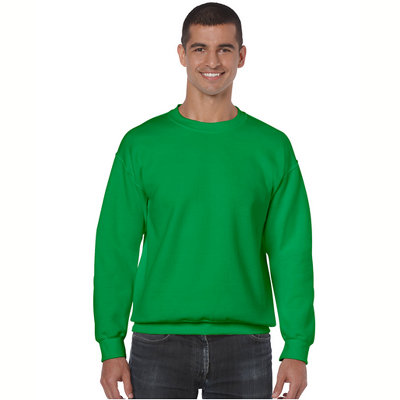 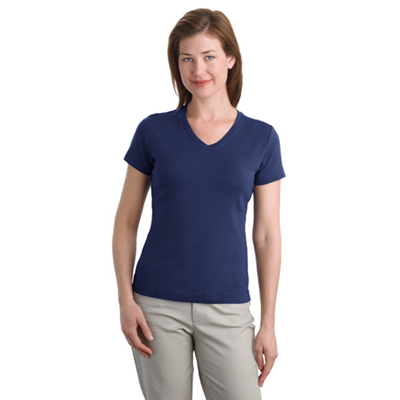 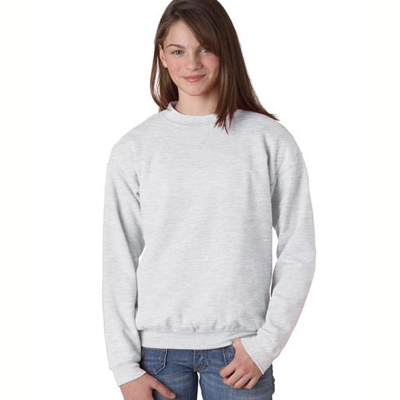 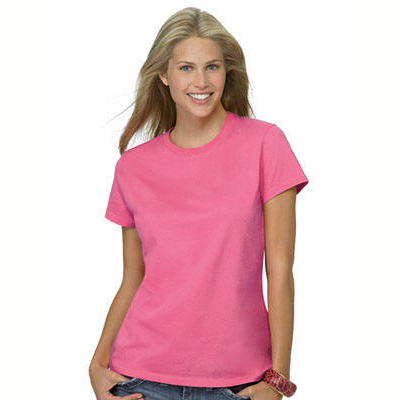 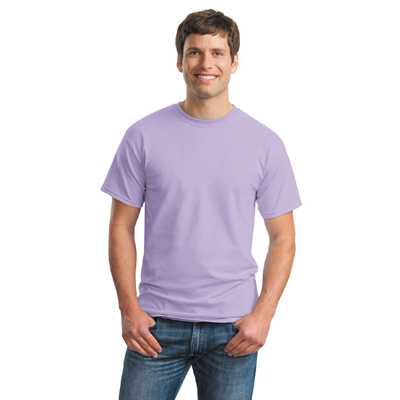 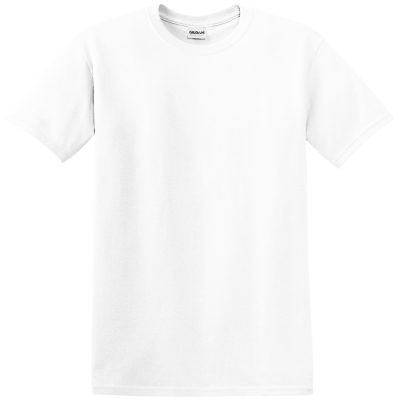 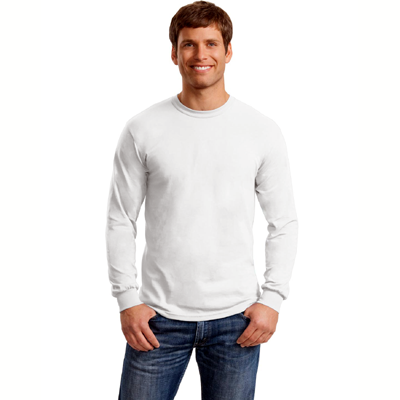 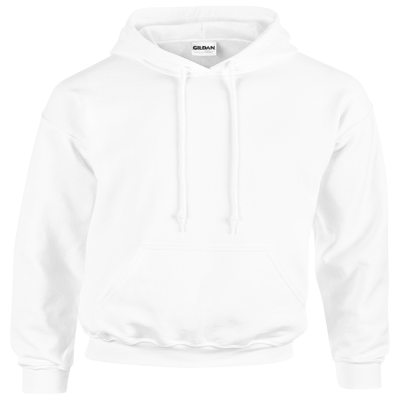 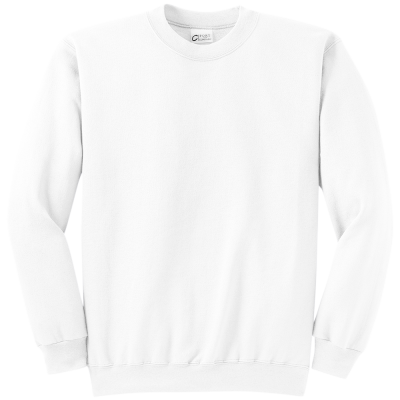 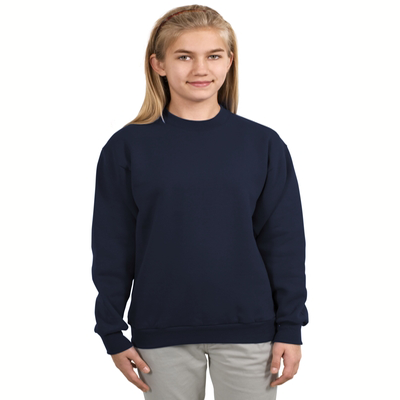 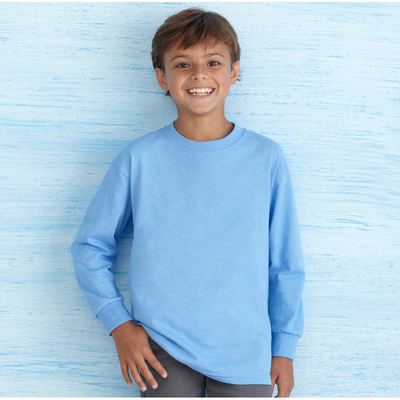 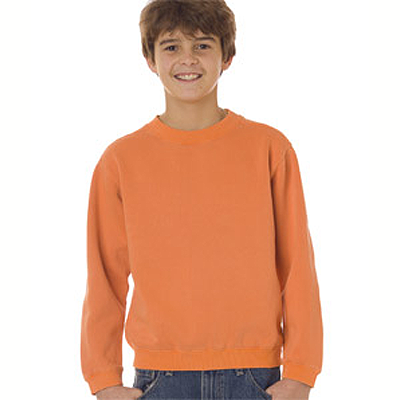 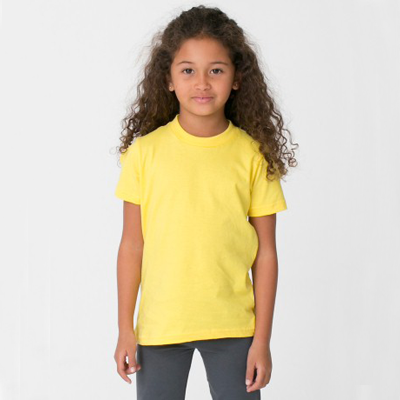 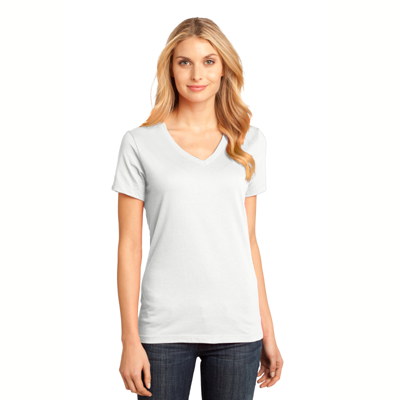 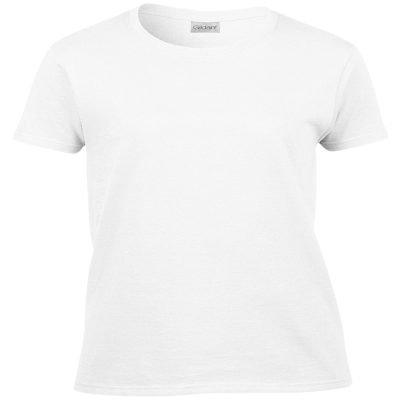 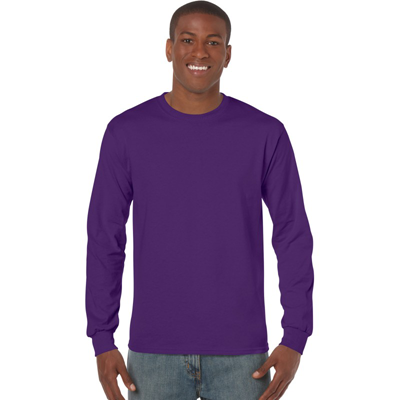 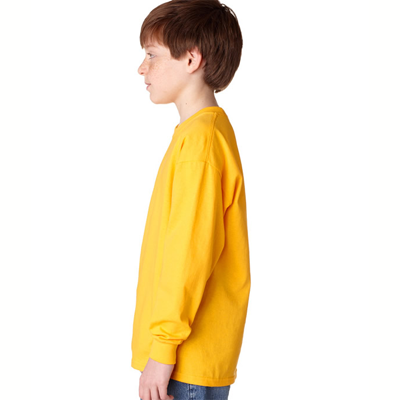 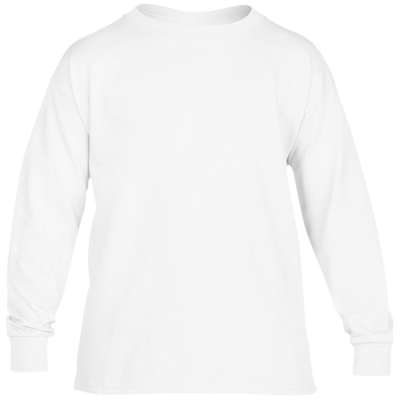 Our Sweatshirts come in several choices of color and size, shown below.